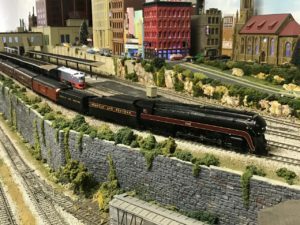 Treasure Coast Model Rail Road Club – HO Scale model railroading at it’s best! 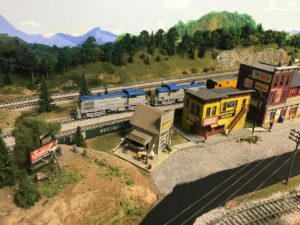 We invite you to browse our website which depicts scenes from the railroad. Our layout is a work in progress. We are constantly rebuilding, modifying and adding detail to our scenes. 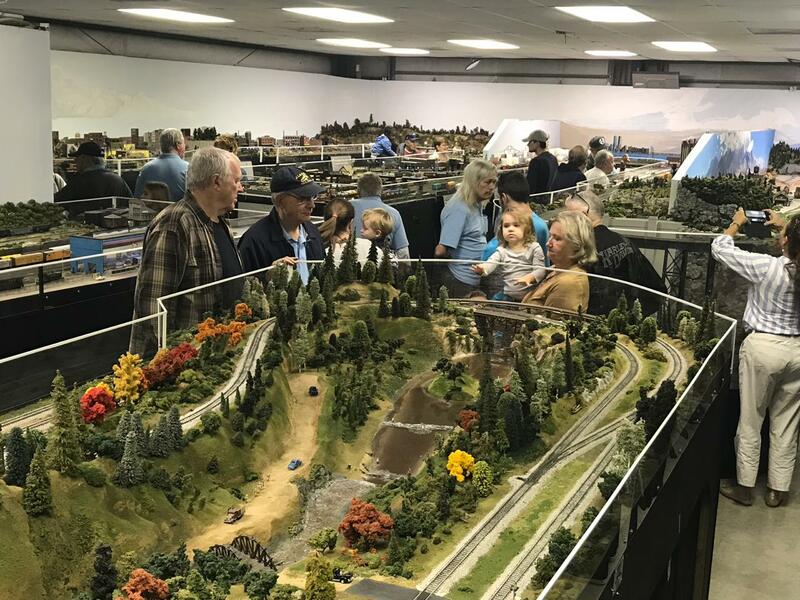 If you like what you see, please stop by and experience the layout in person. You may see trains operating, scenery being sculpted, track being laid. Admission is FREE, though donations are gratefully accepted. Our Club is open to the public every Tuesday between 7pm and 9pm and every Saturday between 10am and 12pm. Please feel free to drop by!